At this most critical point in the fight against climate change, it is vital that Australia makes a just transition away from fossil fuels toward renewable energy. However, the fight for change in our mining and energy industries is ongoing. 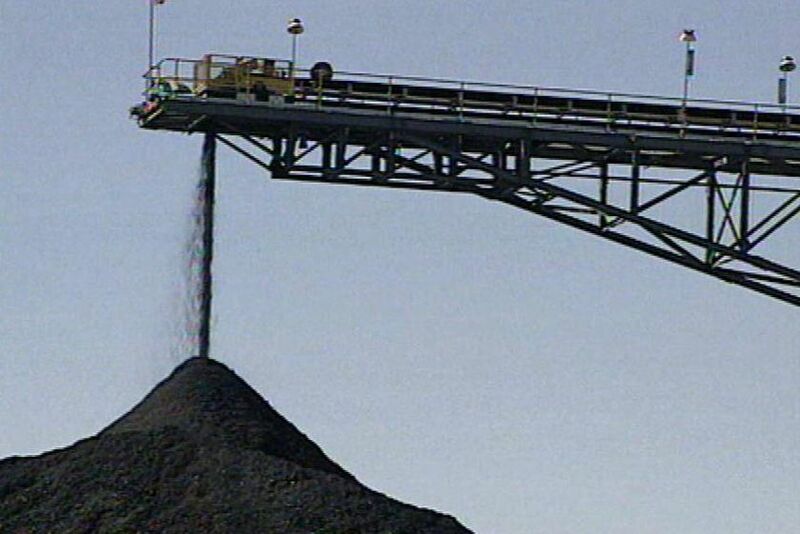 A concerted expansion of coal mining for domestic use is underway. Eleven new coal fired power plants are currently on the table across Australia. Meanwhile, Australian coal exports are set to double over the next 10-15 years. Coal exports currently contribute 1.2 times the greenhouse gas emissions that is currently emitted within Australia's borders. Current expansion plans for Queensland coal exports alone will emit an additional 460 million tonnes of CO2 into the atmosphere per year. This is equivalent to the annual emissions of 65 average coal-fired power stations. The explosion of coal-seam gas exploration is putting the health and livelihoods of local communities at risk across Australia, from the Darling Downs to central Sydney. Coal-seam gas drilling puts the community at risk via leakage of methane and other toxic substances, contamination of fresh water aquifers chemical residues from the fracking process, and increased salinity in water supplies which effect agricultural productivity. Claims to reductions in greenhouse gas emissions from gas are flawed. While proponents insist that gas emits 70% of that emitted from coal, this calculation neglects emissions from the drilling, fracking, compressing, pumping, liquefying and transporting the gas; nor does it account for the loss of carbon-storing forests and woodlands cleared to make way for gas wells and pipes. Friends of the Earth is part of the struggle against coal and coal-seam gas expansion in Australia. Friends of the Earth Melbourne was involved in the successful fight to stop the HRL plant approval and is working with more than 25 communities across the state to oppose new coal and gas proposals. Friends of the Earth Brisbane has both coal and coal-seam gas campaigns. They are active in the Lock the Gate Alliance which is a network of over 110 groups around Australia that have locked their gates against coal and coal seam gas mining companies, and embarked on a campaign of non-cooperation. The Six Degrees collective in Brisbane is resisting expansion of coal exports and coal mining on prime agricultural land. FoE joined with a range of farming groups to establish Lock the Gate Alliance which has turned into a major network of local groups. Check the website Coal and Gas Free Victoria for details on our work. Check the 6 Degrees website for updates on the campaign against new coal in Queensland. Check the Coal and Gas Free Victoria webiste for further information. Quit Coal is campaigning against new coal and gas operations in Victoria.